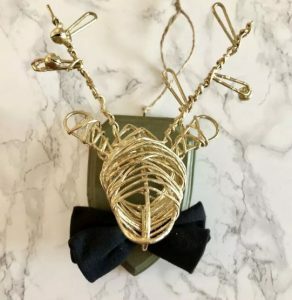 It’s almost Christmas which means the annual Christmas Ornament Exchange is sweeping the blogging world. With a love for traditional Christmas decorations, From Evija with Love has created two beautiful ornaments with a rustic edge. It’s almost time to start counting down the days. 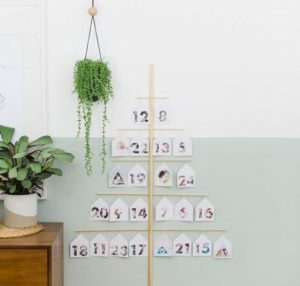 Make it personal this year with a DIY photo tree advent calendar to bring your most treasured memories to life. The whole family will love it! This month, Charis White Interiors was given the task of turning her client’s shed into a Shoffice (shed home office). 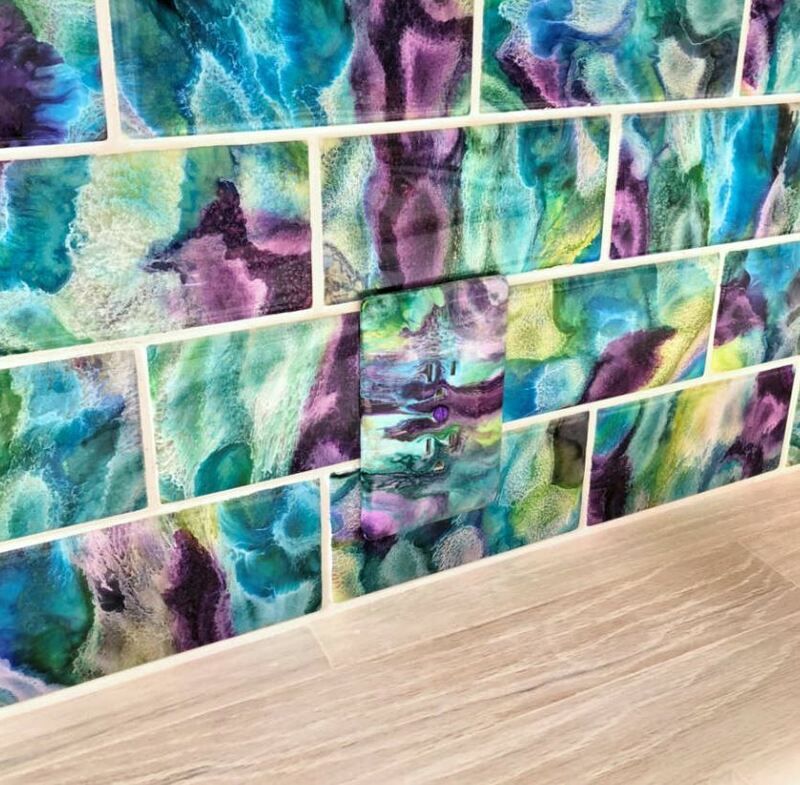 Inspired by nature, Charis has truly brought her design vision to life with the vibrant green interior. Karen from Well I Guess This Is Growing Up has completely transformed a room with this DIY hex panelled wall. 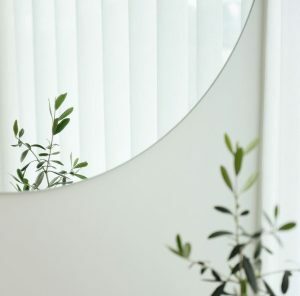 And you can recreate this look in your home with this easy to follow tutorial. We’re blown away by the results! 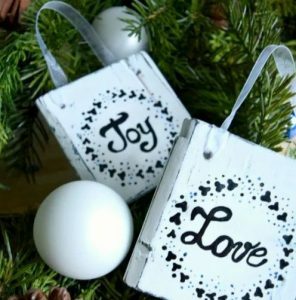 We have another exciting post to share from the 2018 Ornament Exchange and we know you’re going to love it! 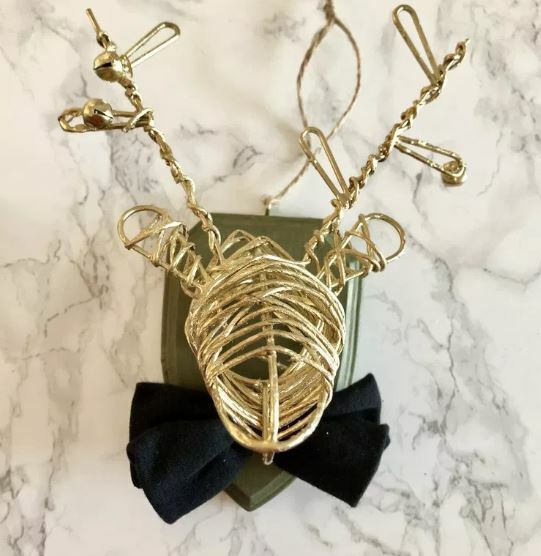 Sue from A Purdy Little House has created this adorable stag ornament with a magical Disney inspired twist. Tis the season to get creative. 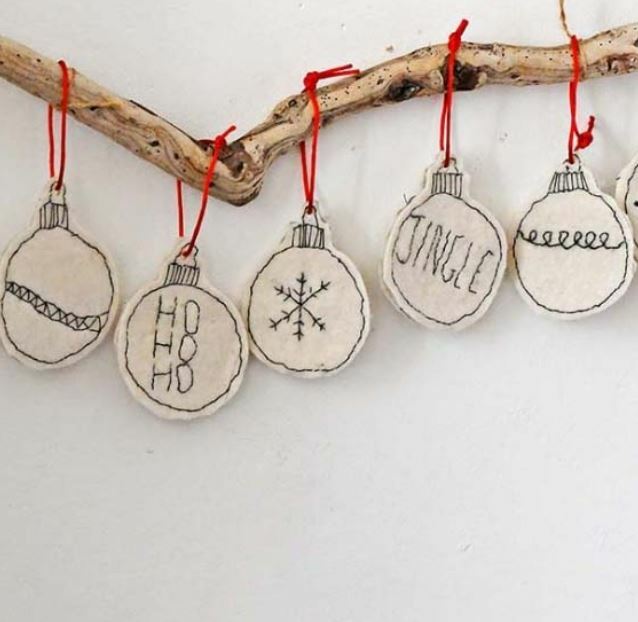 Using an old jumper and a simple backstitch, Pillar Box Blue has created these cute felt Christmas ornaments. But don’t worry if you’re not the best sewer, the appeal of these felt baubles is the childlike nature of their designs. 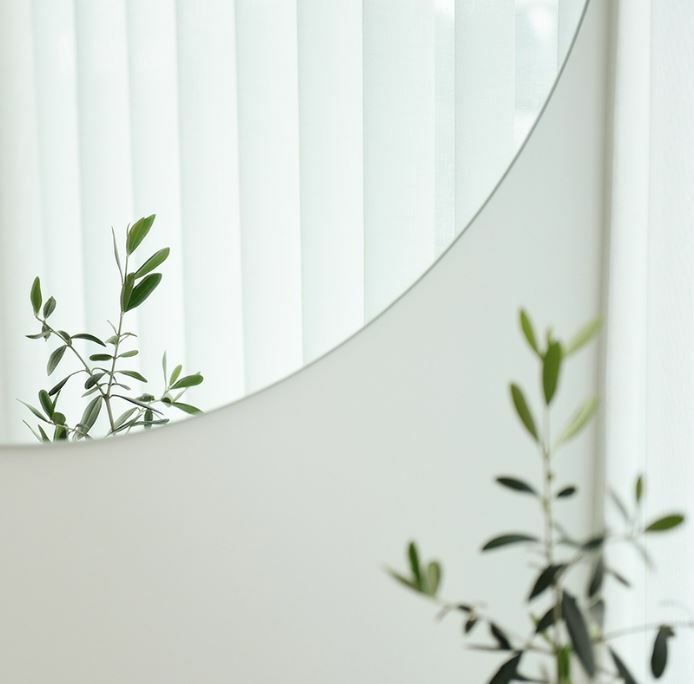 Do you dream of having a light and airy interior? 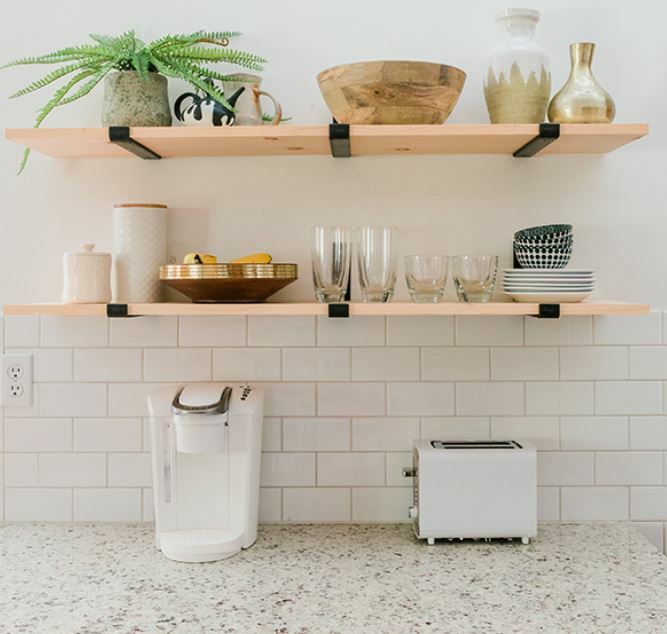 This Place I Call Home have rounded up six amazing tricks and ideas to make your home appear much brighter and these simple hacks won’t cost you the world. 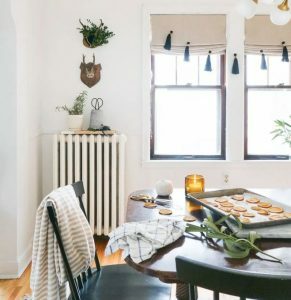 The interior blogging world was full of Thanksgiving inspiration last month. If you can’t get enough of Thanksgiving decor and are already planning ahead for next year, you need to check out this beautifully simple tablescape from Wendy Hyde. 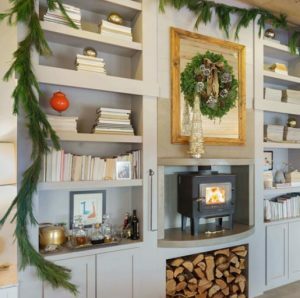 A must read if you’re hosting Christmas for the entire family this year, French & French Interiors have shared their simple tips and tricks for an organised Christmas. 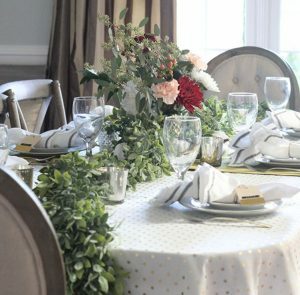 We just love all of their quirky traditions! 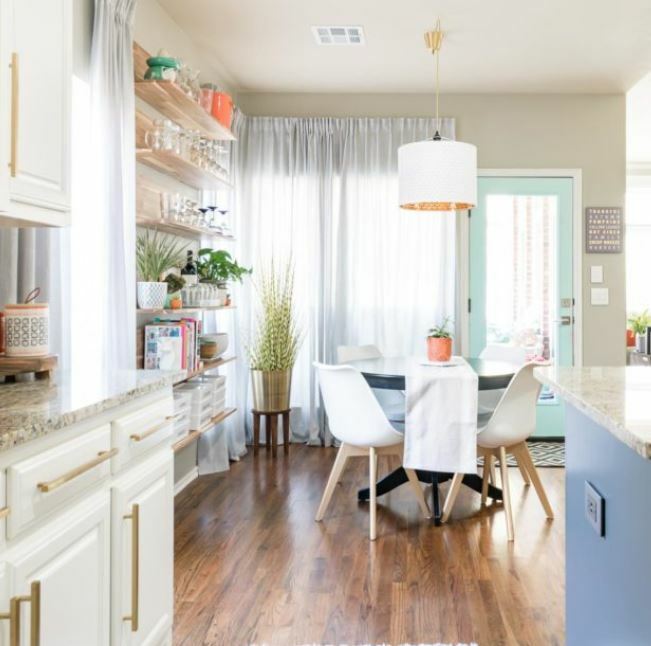 Kristi from Addicted 2 Decorating is determined to see her pantry project through to the very end and it’s the before and after photos that give her the motivation to keep going. With just the finishing touches left to complete, you’ll be amazed at the transformation! 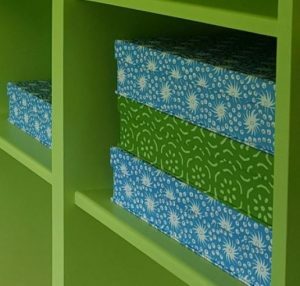 Another DIY post we spotted this month was from Dream Green DIY. If you’re looking to create more space in your kitchen, this tutorial is for you. How fab do open shelves look? 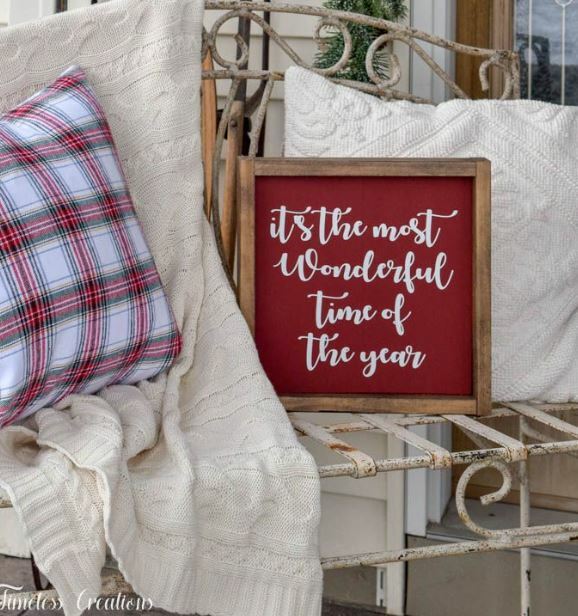 We love a well-dressed Christmassy porch and they don’t get much better than this one from Timeless Creations. It’s so easy to recreate this look and warm up your own porch with festive accessories, but be quick, Christmas is just around the corner! 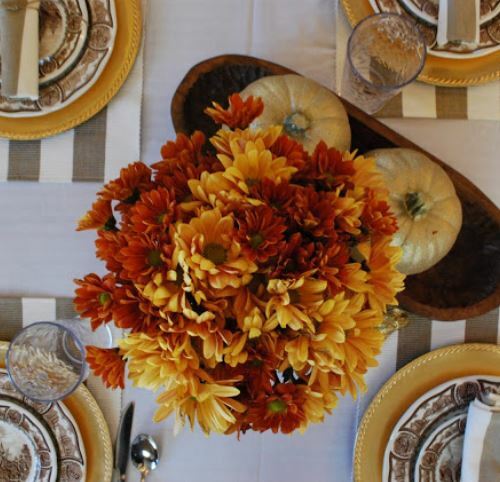 Another Thanksgiving tablescape we spotted this month was from Less Than Perfect Life of Bliss. The flowers and foliage are a beautiful touch and you can even incorporate these styling tips into your Christmas decor if you can’t wait until next Thanksgiving. 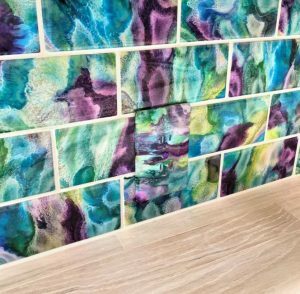 If you love a DIY project, check out this post from Effortless Style Interiors. 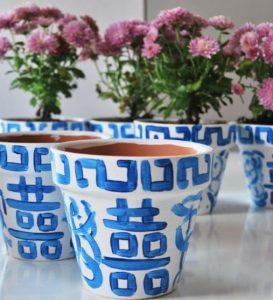 All you need is some terra cotta pots, paint and a foam brush, it couldn’t be easier! We’re loving the end result. 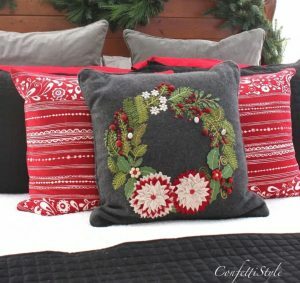 If you’re a lover of traditional Christmas decor, you’re going to love this post from Craftberry Bush. 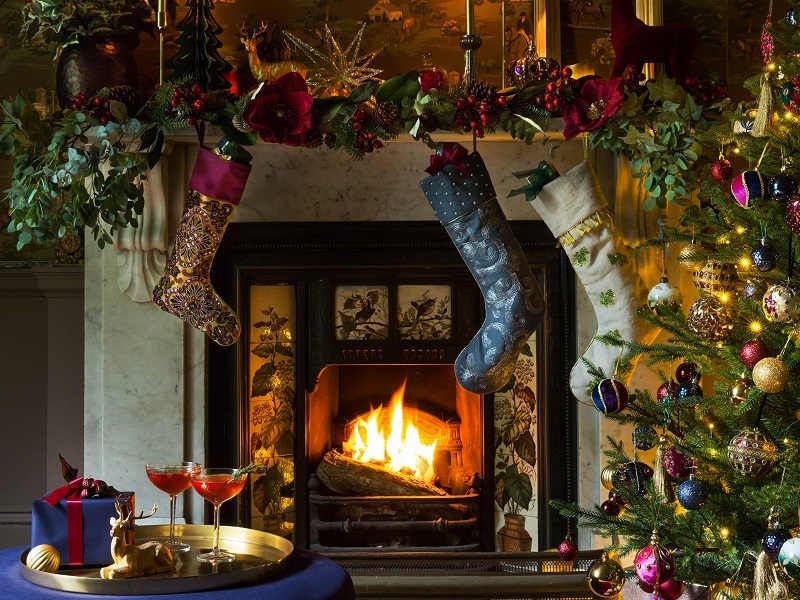 From the ornaments to the cushions, she has filled her home with rich reds, greens and golds to create a nostalgic festive setting. This is one for the craft lovers. 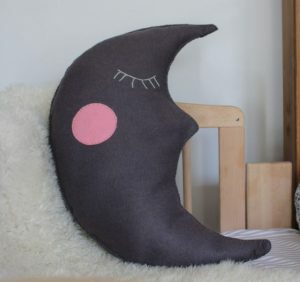 This felt moon cushion is totally adorable and it looks super easy to make. 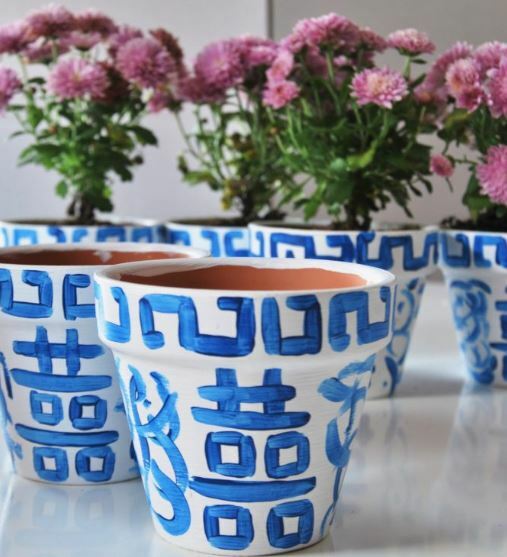 Plus, it would make a lovely handmade Christmas gift for a loved one. If you’re searching for the most vibrant and kitsch ornaments out there, Dotty Dishes has done the hard work for you and rounded up the most colourful Christmas decorations of 2018. From a neon pink penguin to a metallic balloon dog and bright yellow bananas, decorations have never looked so fun! How instagrammable is this pastel birthday tablescape from Finnterior Designer? 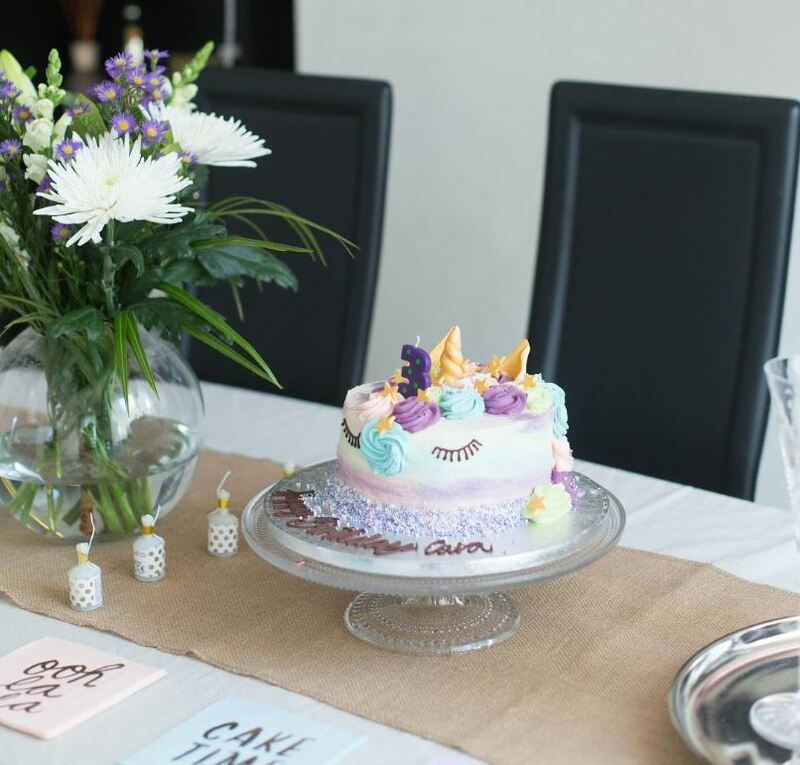 From the pink balloons to the unicorn cake and cute napkins, we love everything about it! 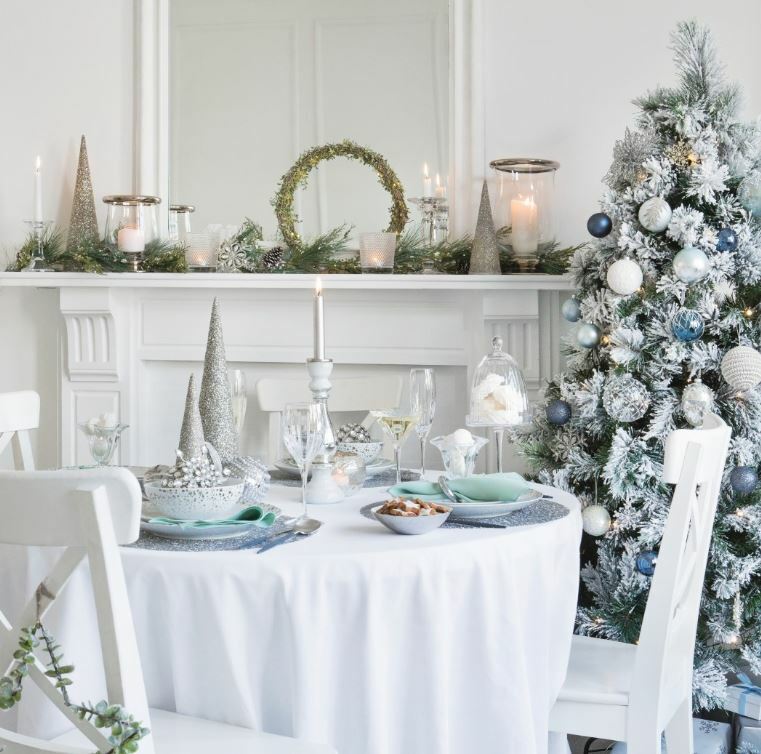 If you’re looking to incorporate traditional Nordic style into your festive decor, Francois et Moi has the tutorial for you. 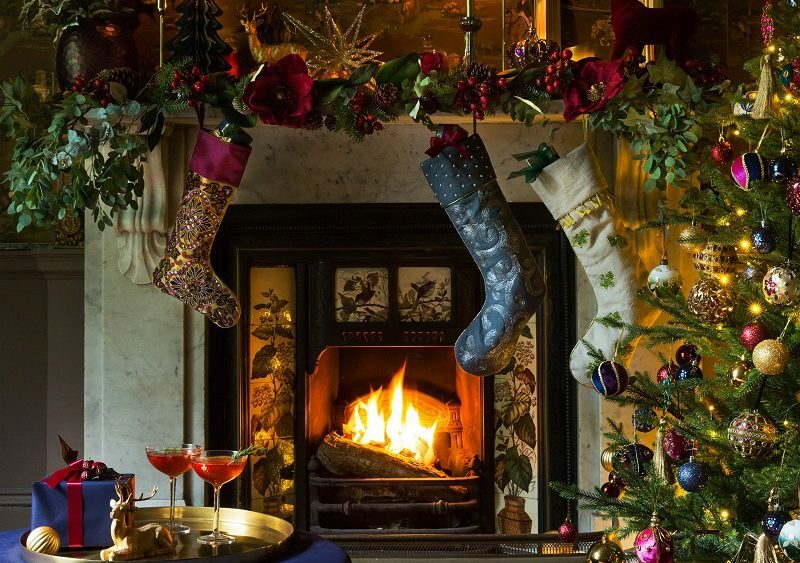 The perfect finishing touch to your Christmas setting, this dried orange garland will look fabulous draped across your table or fireplace. 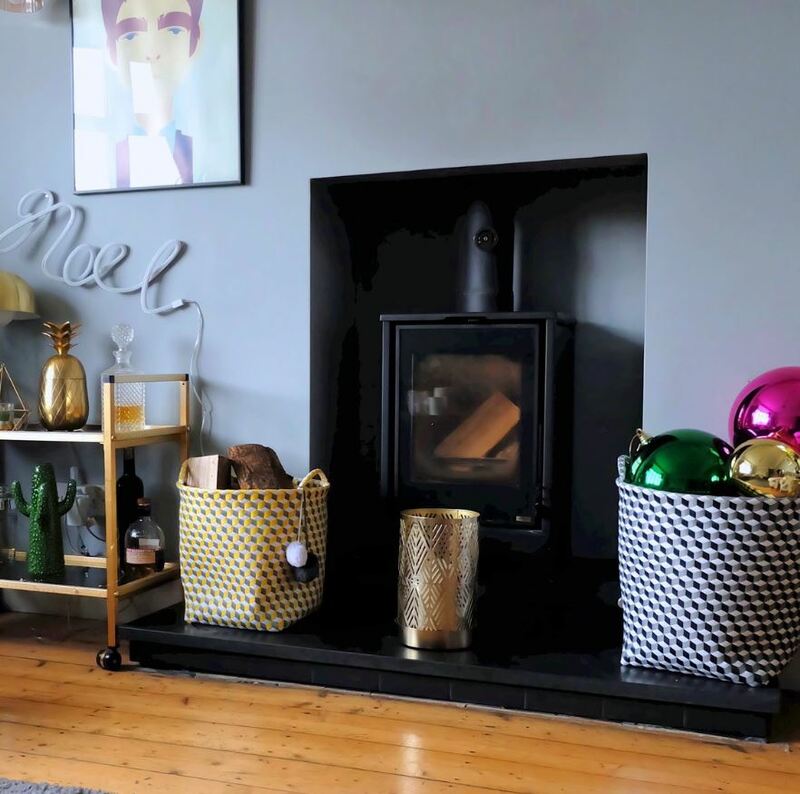 If you’re still looking for Christmas decorating inspiration, Shelly from Confetti Style has shared her top tips on how to deck the halls. From picking a theme to decorating with ribbon, ornaments and garlands, she’s got Christmas wrapped up! 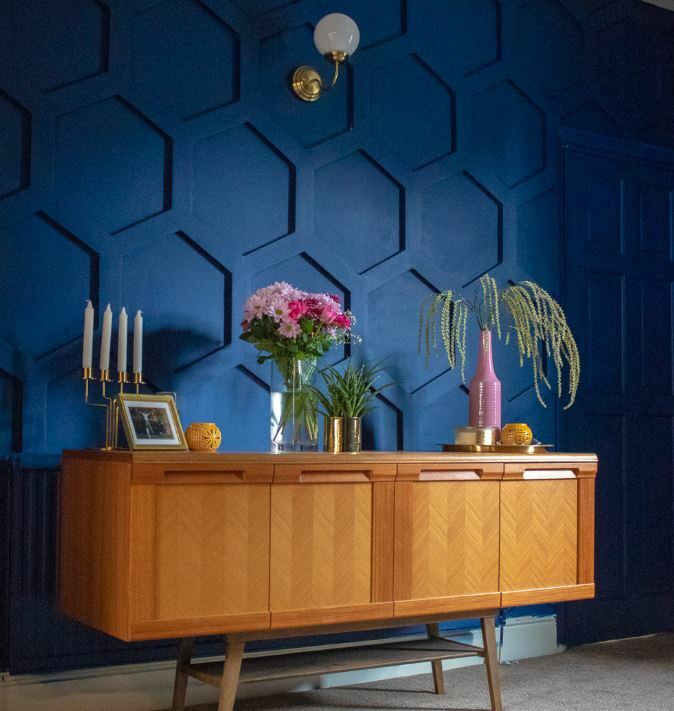 We spotted this fabulous room reveal from Polished Habitat this month. 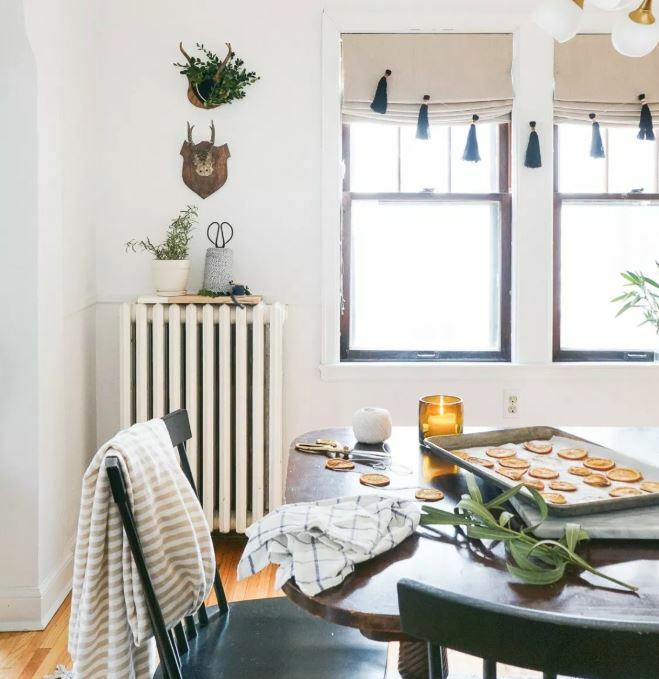 Melissa has completely transformed her kitchen just in time for Christmas and we love what she’s done with the space, especially the lights above the island! 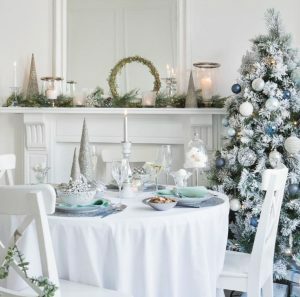 Christmas is the most magical time of the year and what could be more exciting that getting your first home ready for the festive season? 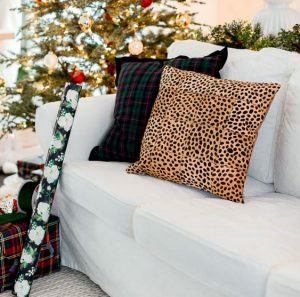 From picking out a tree to choosing a colour scheme and decorations, The LuxPad share their top tips for getting your first home Christmas ready.